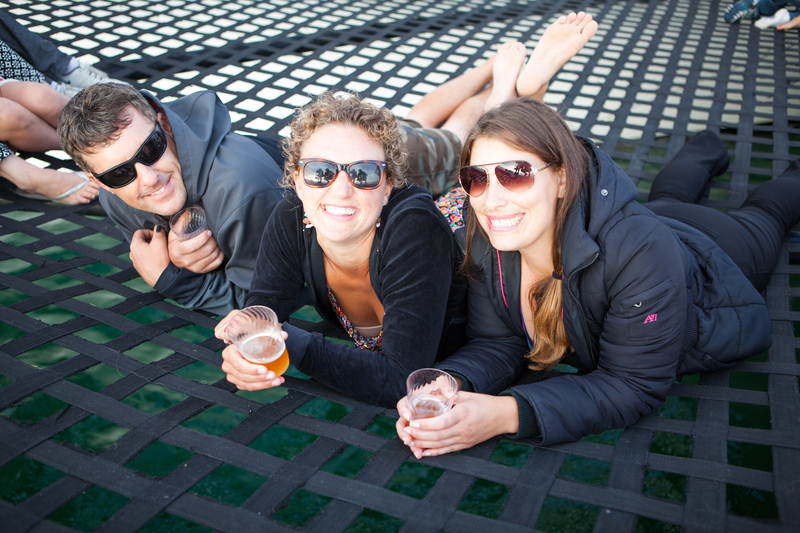 Elevate your sailing experience with beautiful views and tasty brews! You’ll sample a variety of locally brewed beers, enjoy a selection of gourmet pizza, and get to meet your local brewing talent. All adults participating in the beer sampling must bring and present a valid identification card.